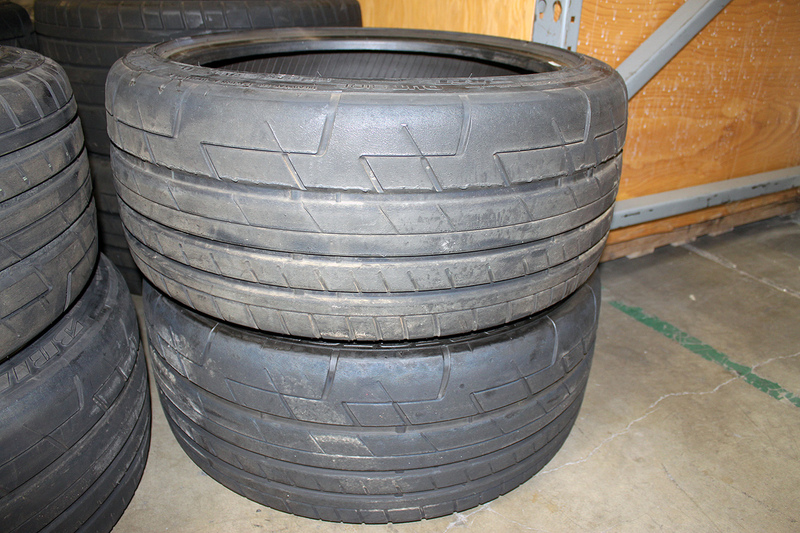 If you need some used 255/ 40/20 or some 285/35/20 Bridgestone RE070 tires STILLEN has a couple of sets in stock. 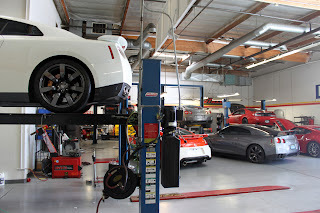 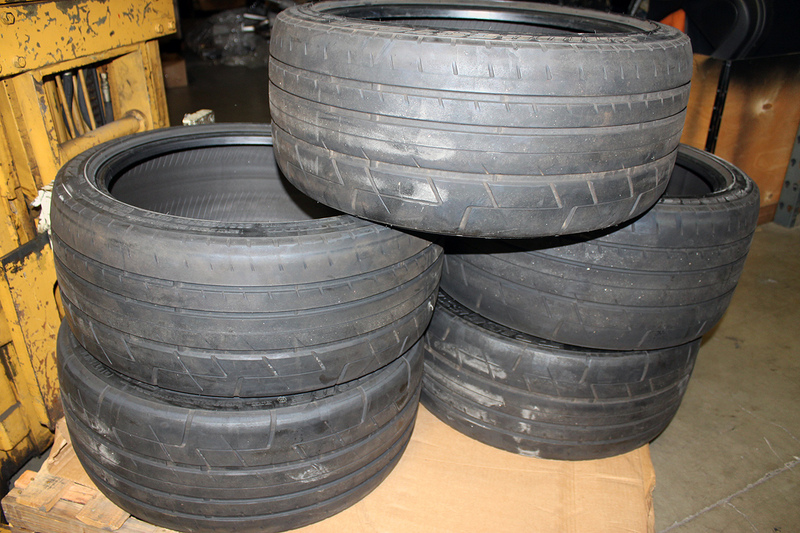 If you need just one, or you need them all, give me a call at x165, and we can get some tires for you. 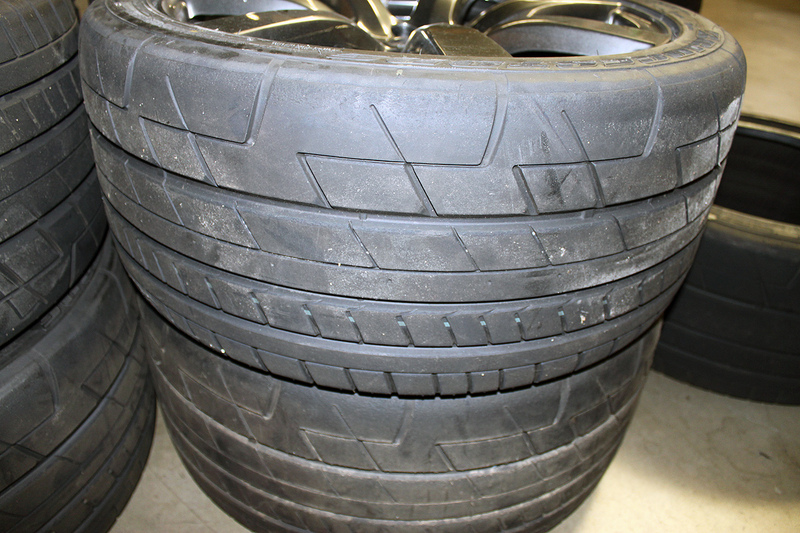 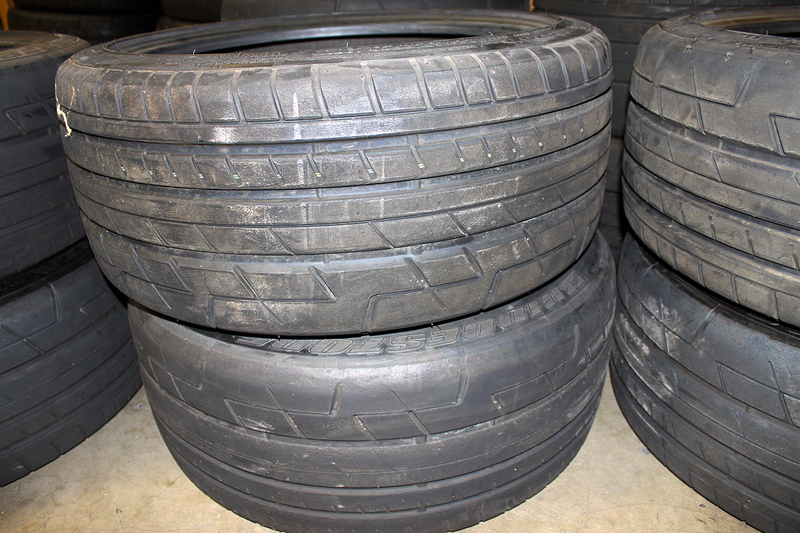 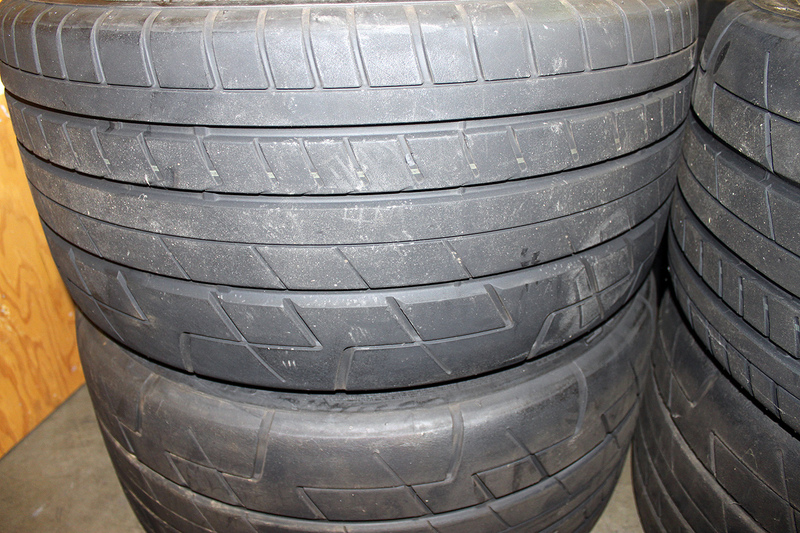 Most of the tires are in good shape, prices will depend on the condition. 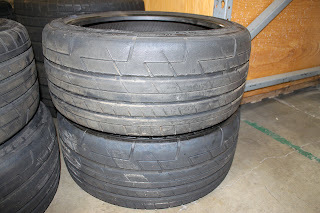 Front tires are a 255/40/20. 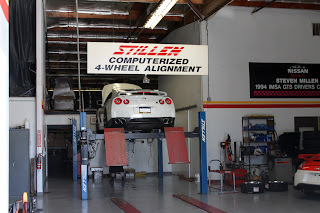 Rear tires are a 285/35/20 The premium tire was the Bridgestone Potenza RE070, it is a treadwear 140 tire. 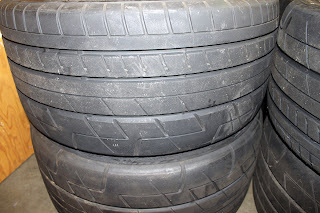 The Bridgestone tires run about $1700 a set new.